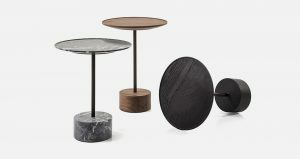 A multifunctional object, the Taco side table, designed by Lanzavecchia + Wai, is a steadfast home companion that accompanies and assists us throughout the day: for a drink, for dining in front of the television, or to work on the computer. 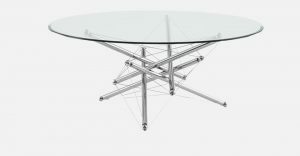 With clean, round, sinuous lines and two surfaces, the table is suitable for countless practical uses or for displaying objects or magazines. 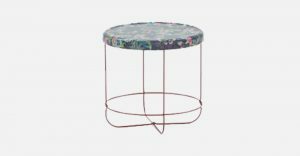 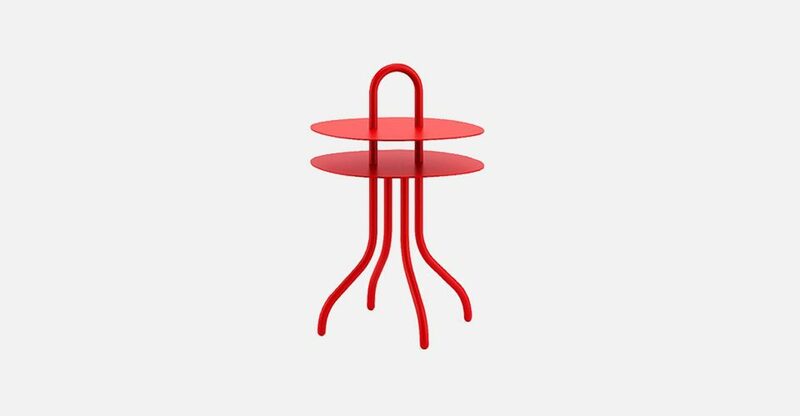 The perfect ally for increasingly nomadic domestic settings, with fewer use-specific items than ever, Taco side table is available in natural or red anodized aluminium.